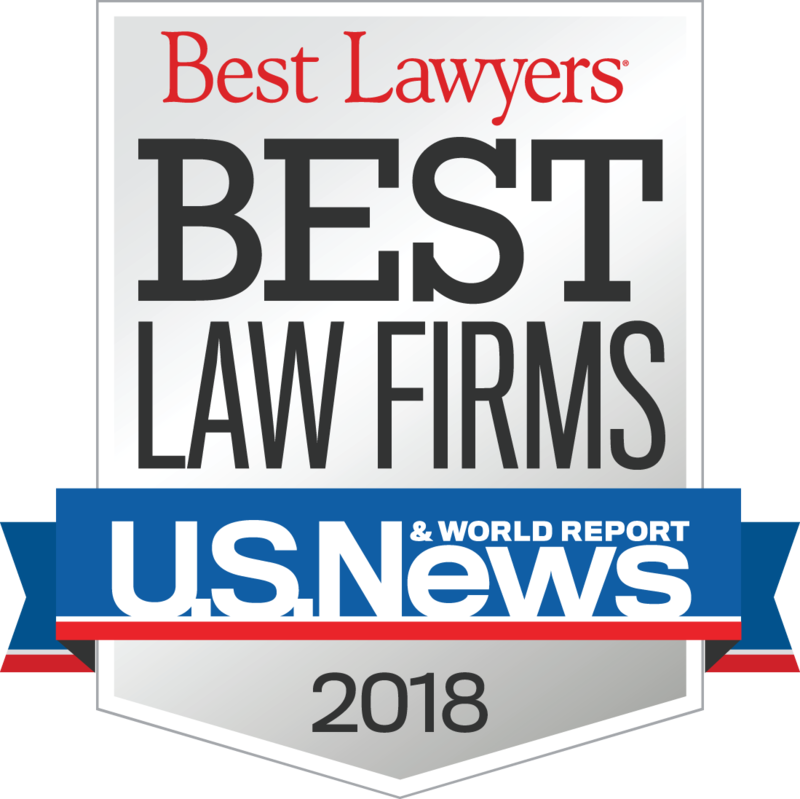 At Daley Zucker we are proud of the commitment that our attorneys and staff demonstrate on a daily basis to provide our clients with the best representation possible. These honors and awards are a reflection of that ongoing commitment and a reminder of what we can all achieve together. 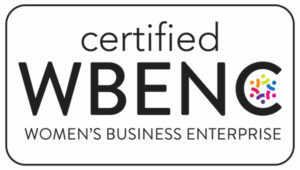 Daley Zucker is certified as a Women’s Business Enterprise (WBE) through the Women’s Business Enterprise National Council (WBENC), the nation’s largest third party certifier of businesses owned and operated by women in the US. Our BBB Accreditation provides client’s confidence in our commitment to maintaining high ethical standards of conduct. Awarded through feedback from our clients and peers. 2004-2017, Awarded through peer nominations and peer evaluations.